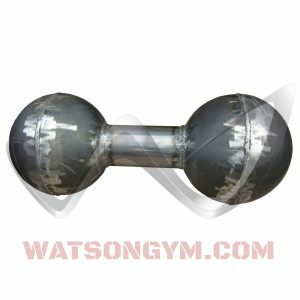 This traditional strongman dumbbell is great for various forms of grip training, overhead pressing, snatches, etc. 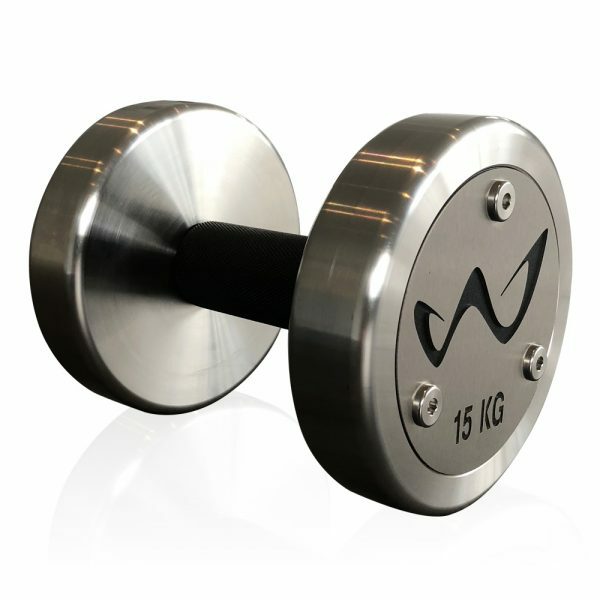 It weighs 35 kg and has a 3” handle making it very hard to pick up. 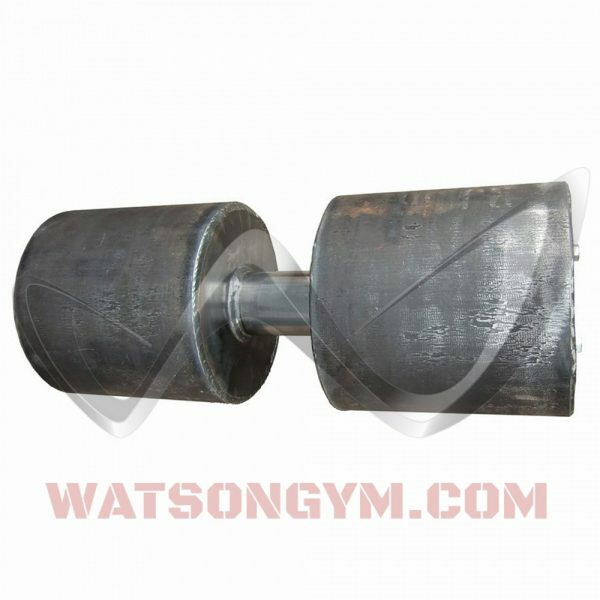 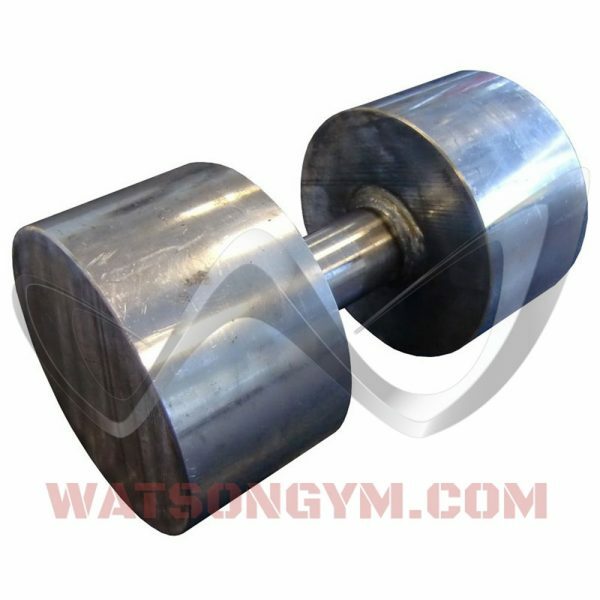 Supplied as a single dumbbell in a plain steel finish.